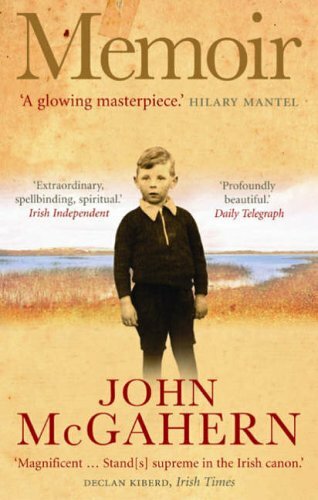 NOVELIST and short-story writer John McGahern, arguably one of Ireland’s finest living storytellers, has died after a long battle with cancer in Dublin, Ireland. 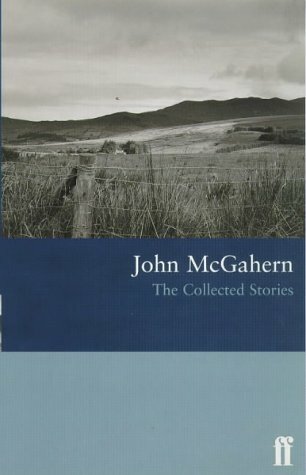 If you haven’t read any of McGahern’s novels or short stories before, his most recent and last work, Memoir (2005), is a good place to start. His works merit a wider readership than they have so far enjoyed. 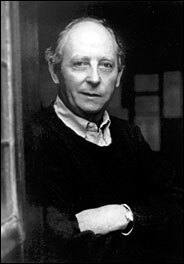 We will miss John McGahern, one of the world’s great writers.